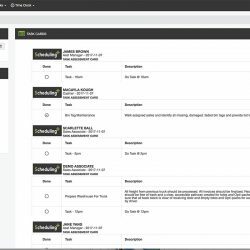 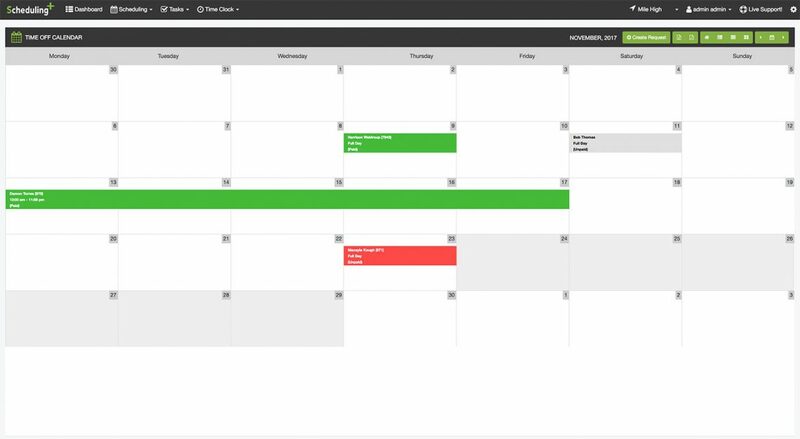 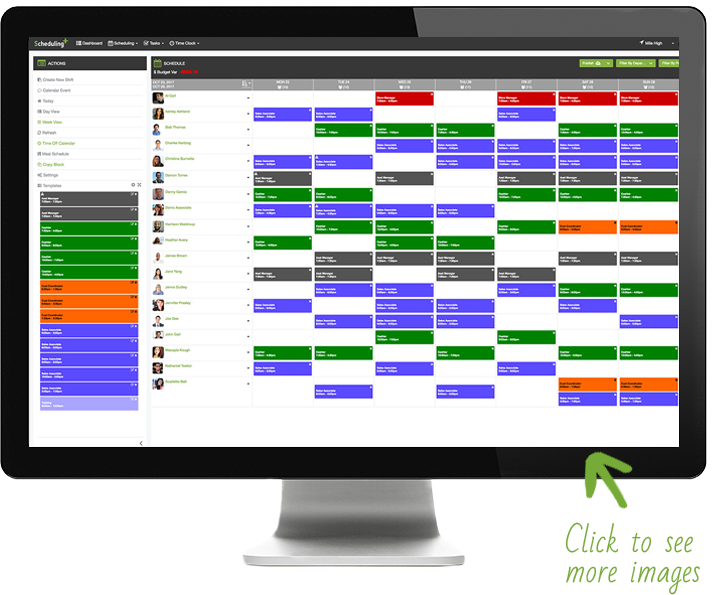 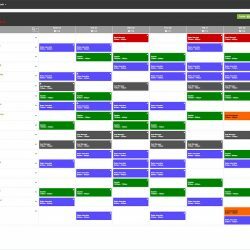 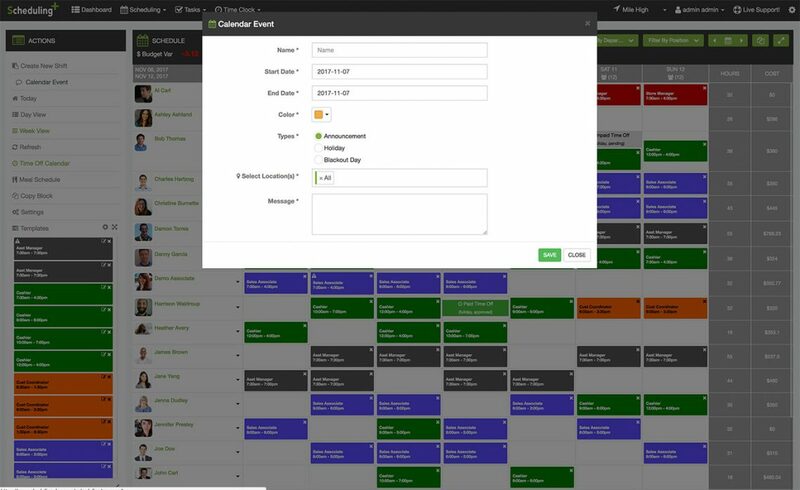 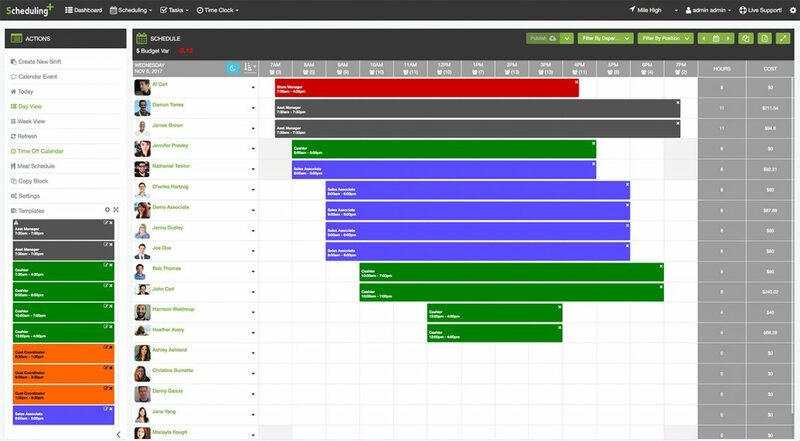 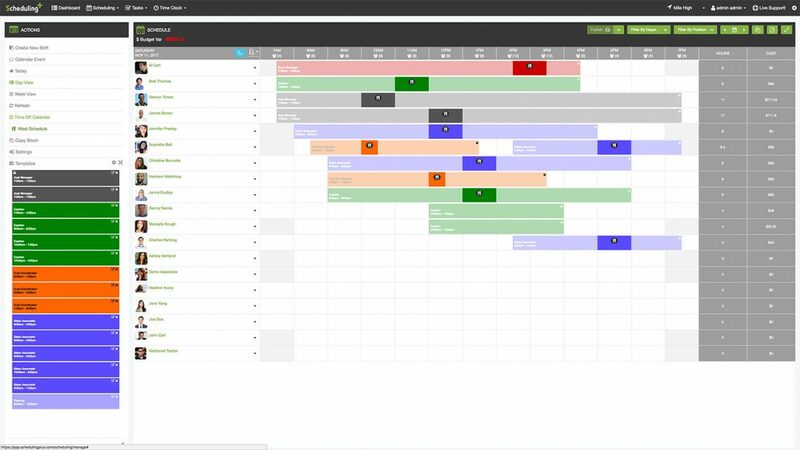 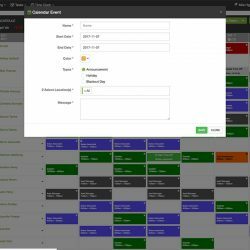 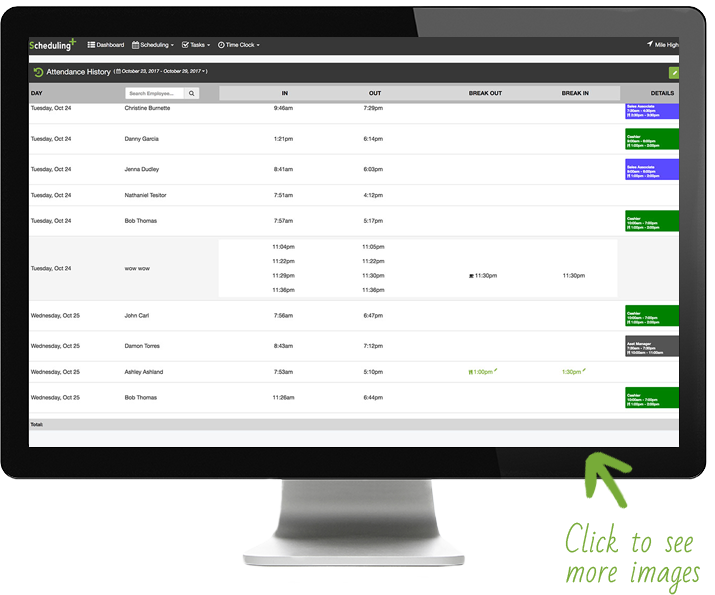 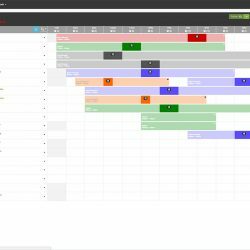 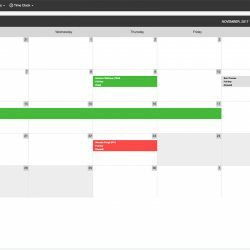 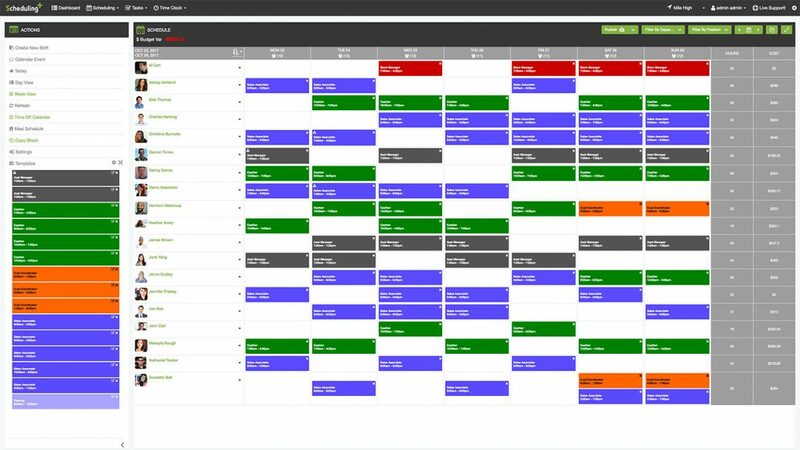 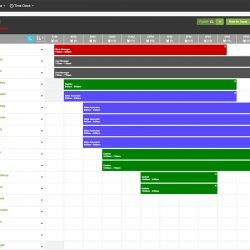 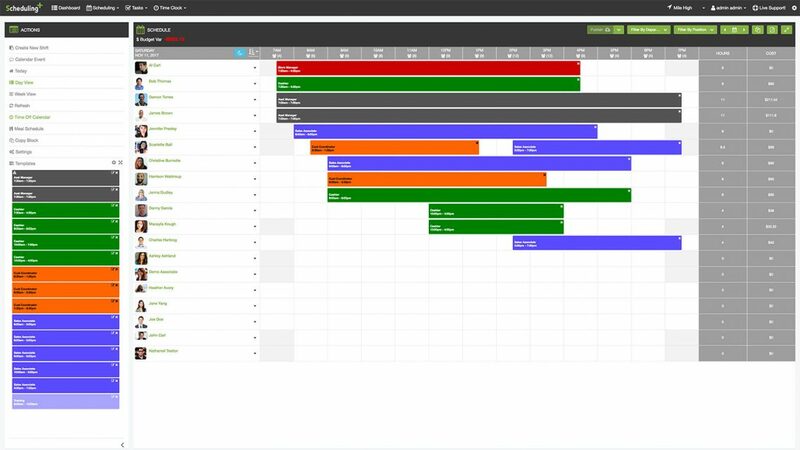 The features of our employee scheduling software are numerous. 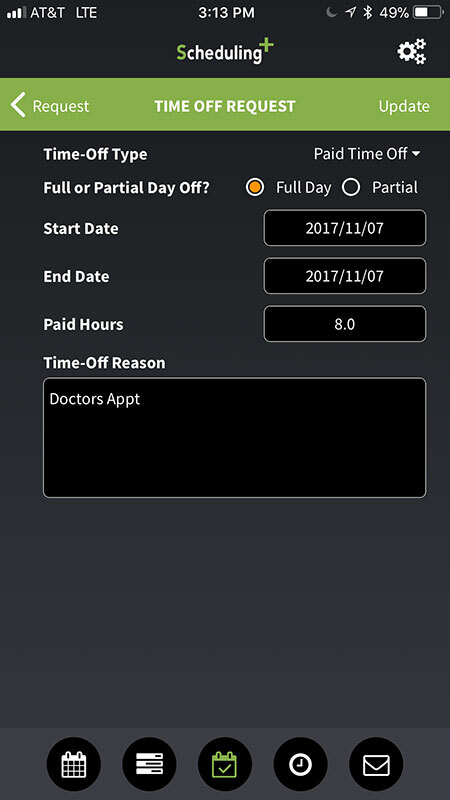 From reducing your overtime costs to streamlining your scheduling program via email and text employee schedules, the benefits Scheduling+ offers are numerous. 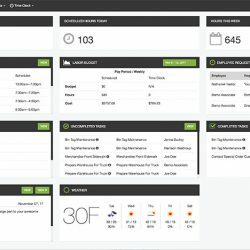 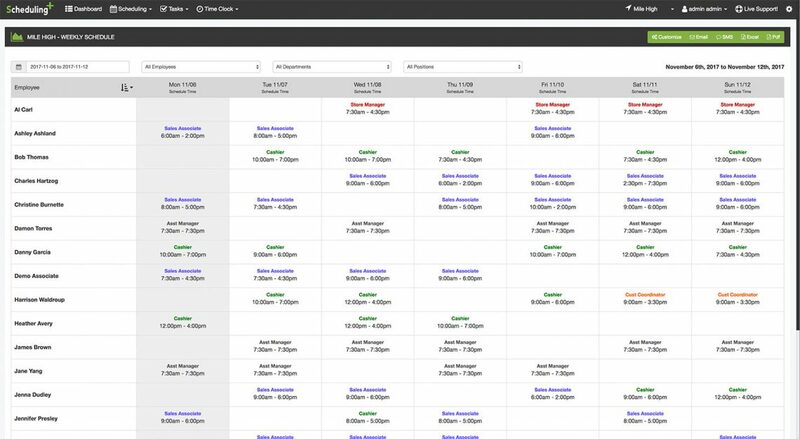 We help small business owners spend less time scheduling, simplify their payroll process, and reduce labor costs all at the same time. 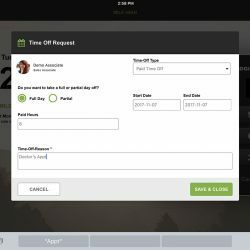 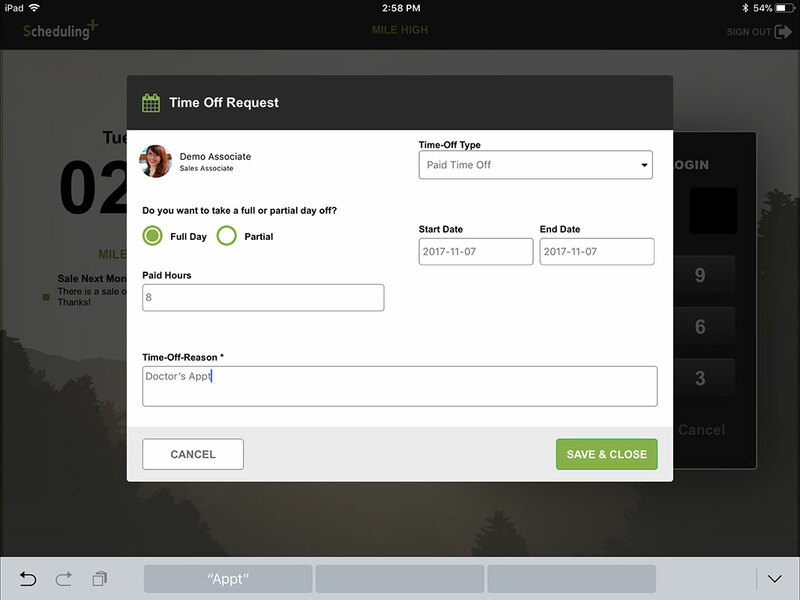 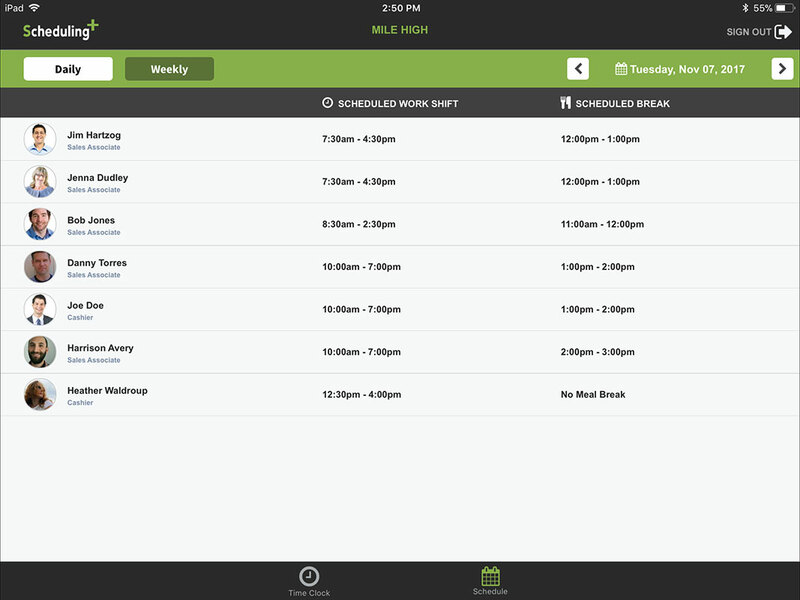 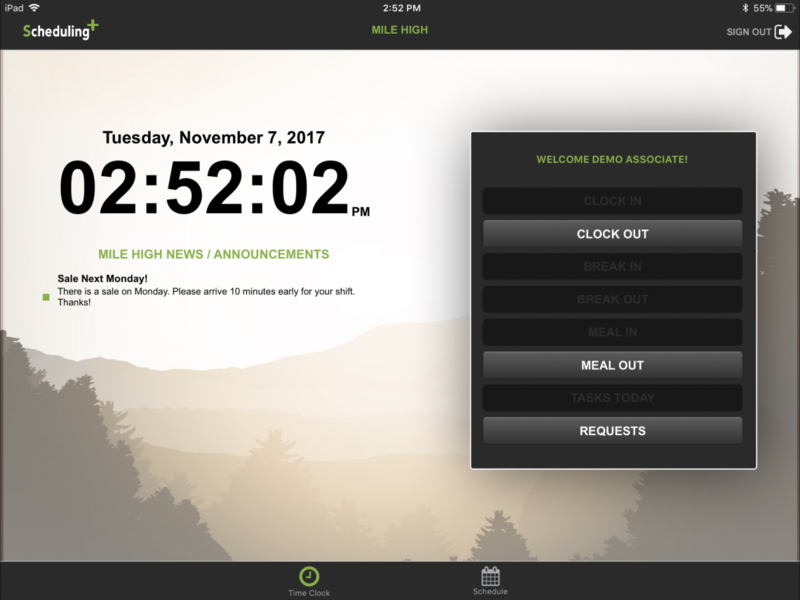 Your employees will appreciate the easy-to-use, intuitive TimeClock available as a web based, iOS, or Android App. 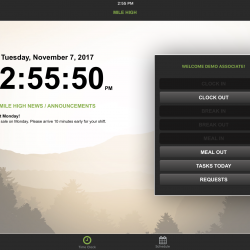 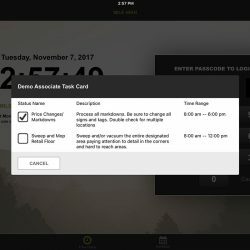 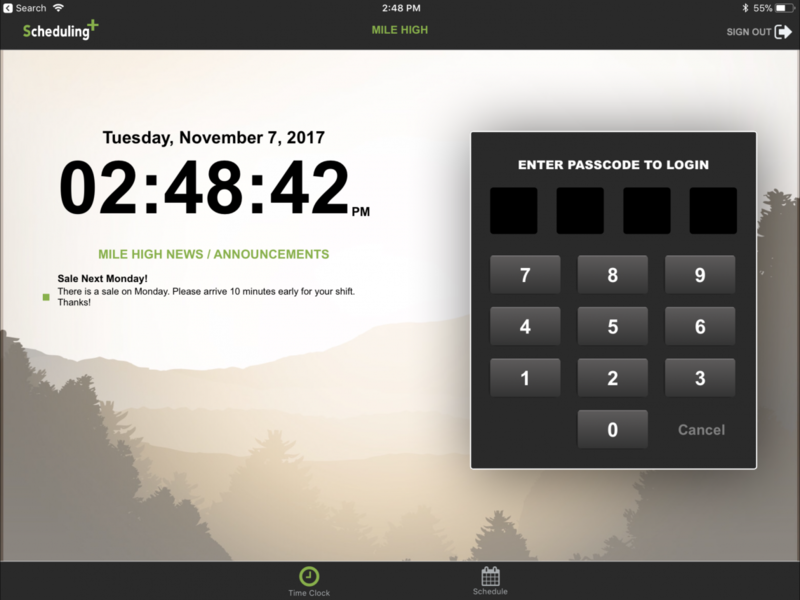 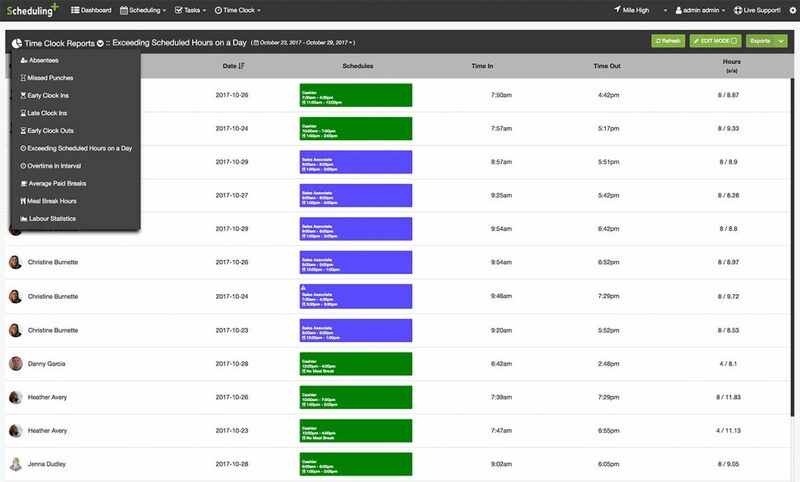 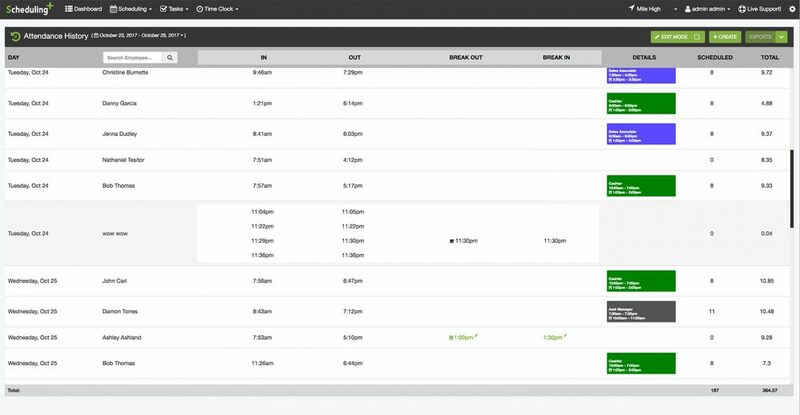 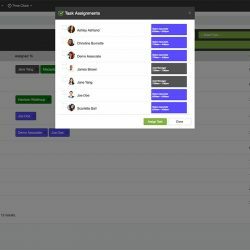 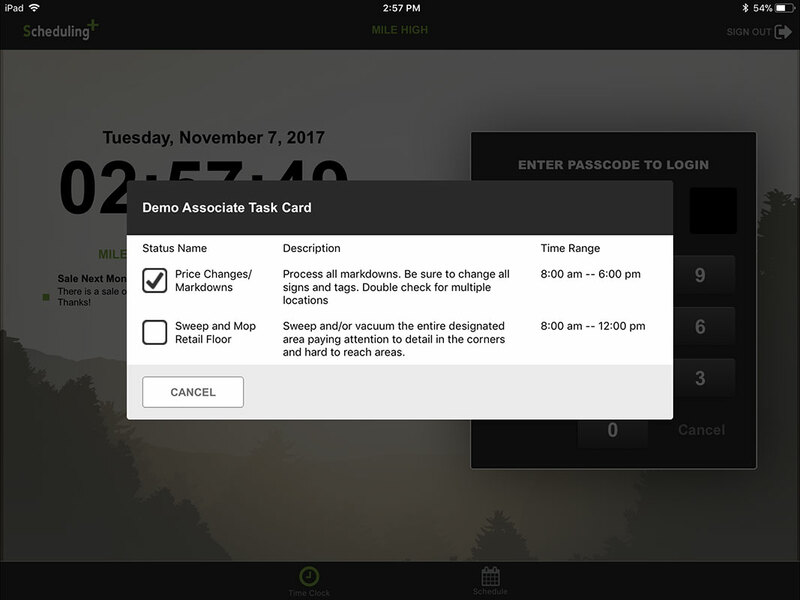 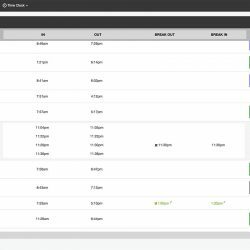 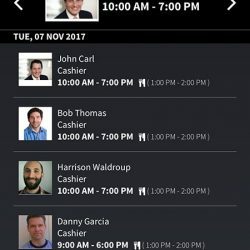 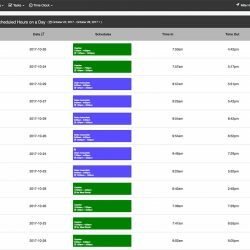 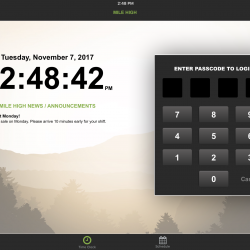 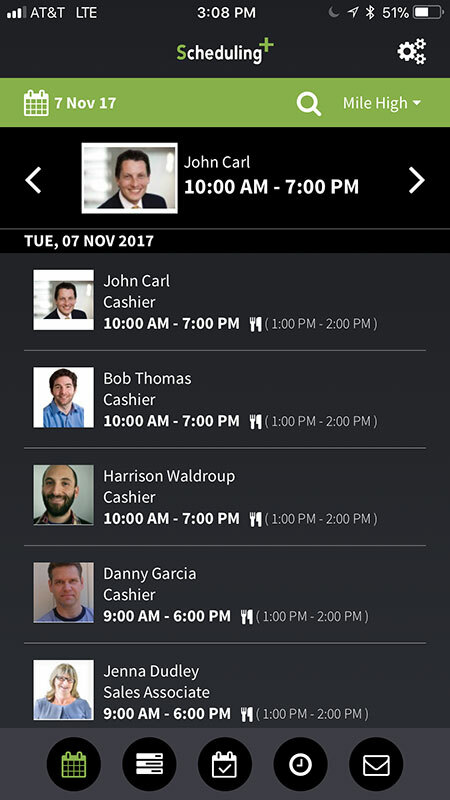 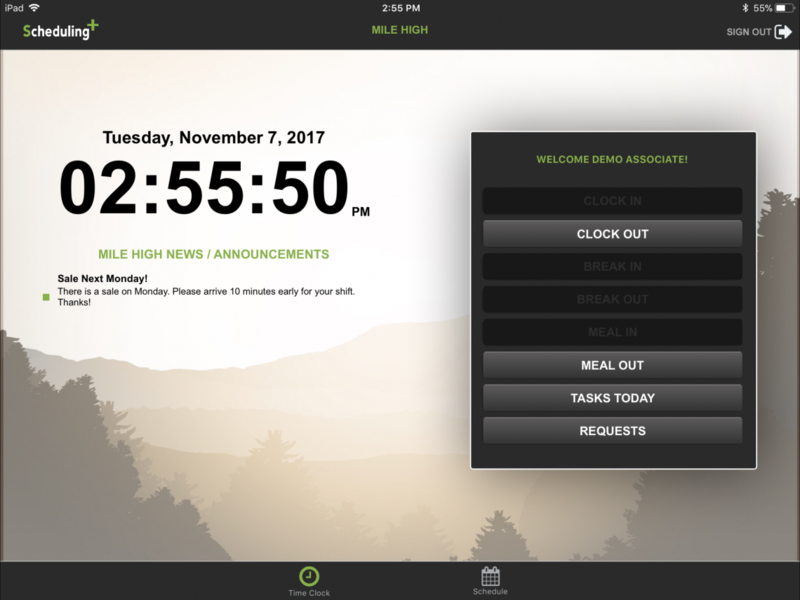 They’ll be able to clock in and out directly from the app, view and manage assigned tasks directly from the TimeClock, and you can receive alerts as an employee approaches overtime or a predetermined number of hours worked. 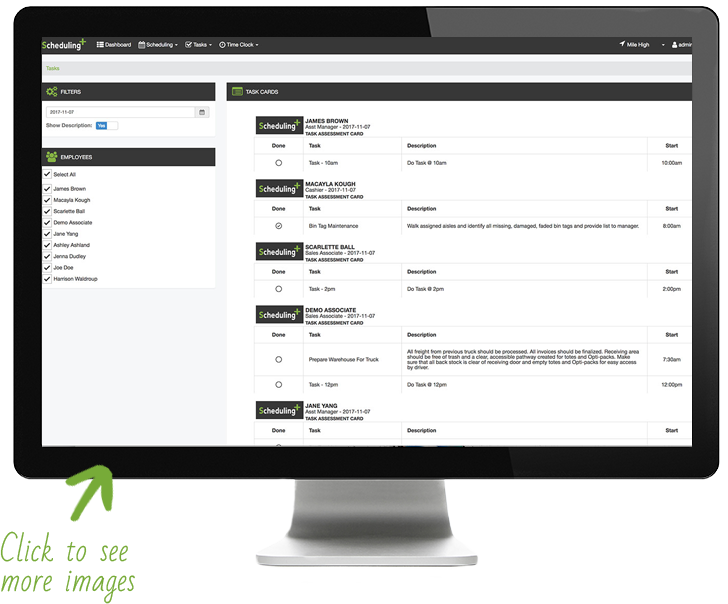 Learn more about how we can help businesses like yours! 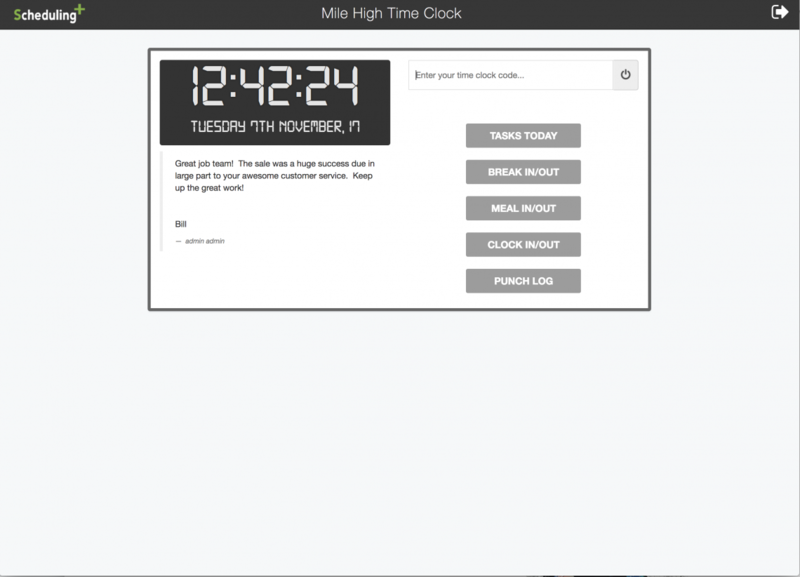 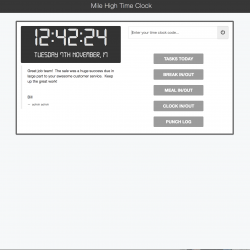 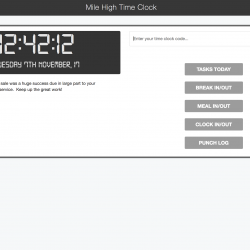 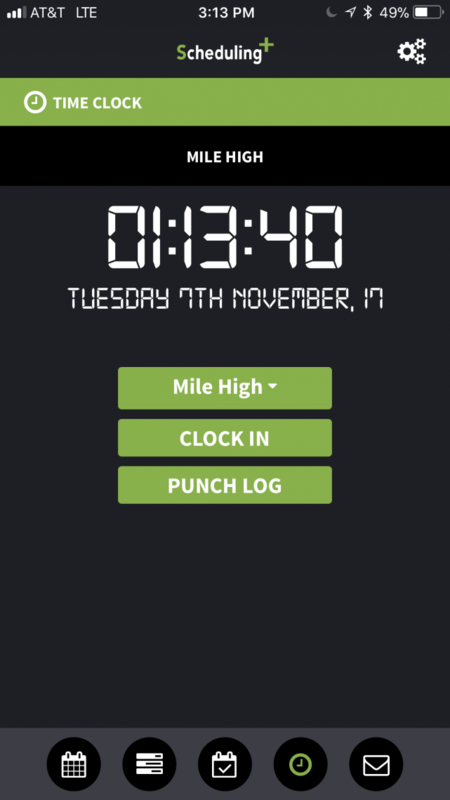 Timeclock available as a Web Based, iOS or Android App. 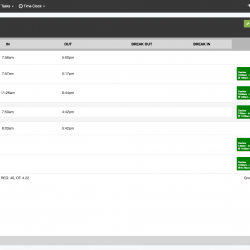 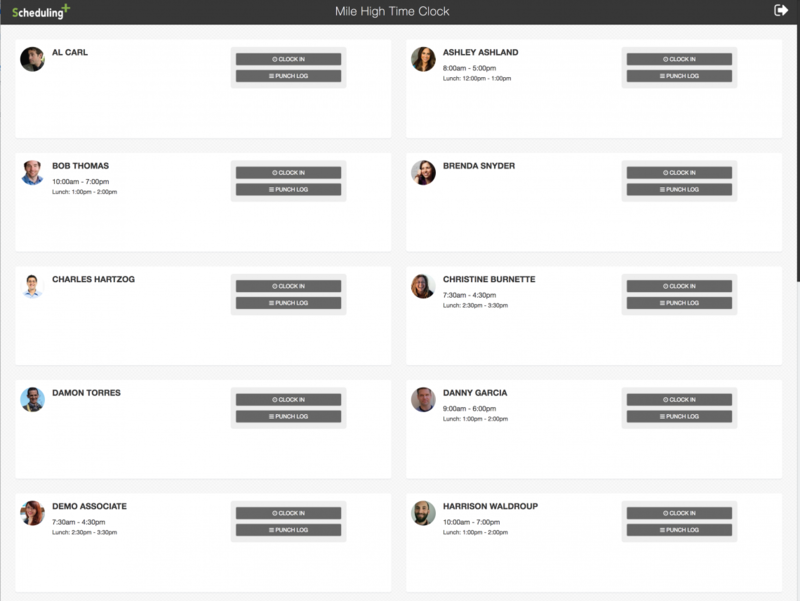 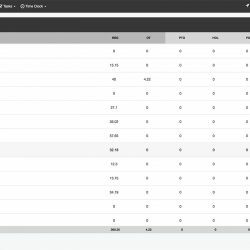 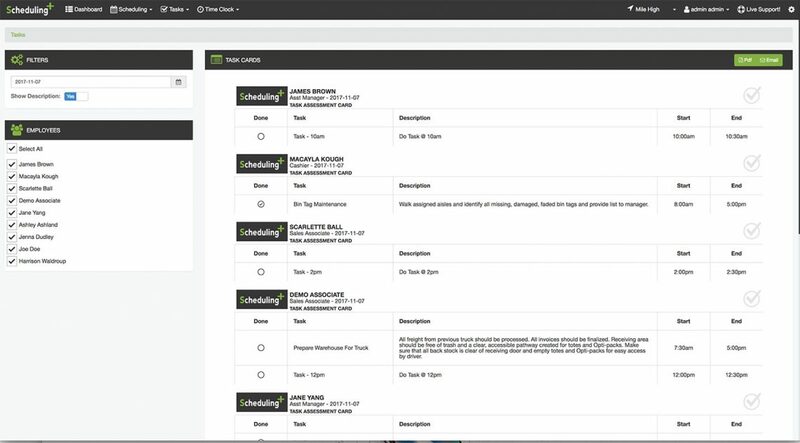 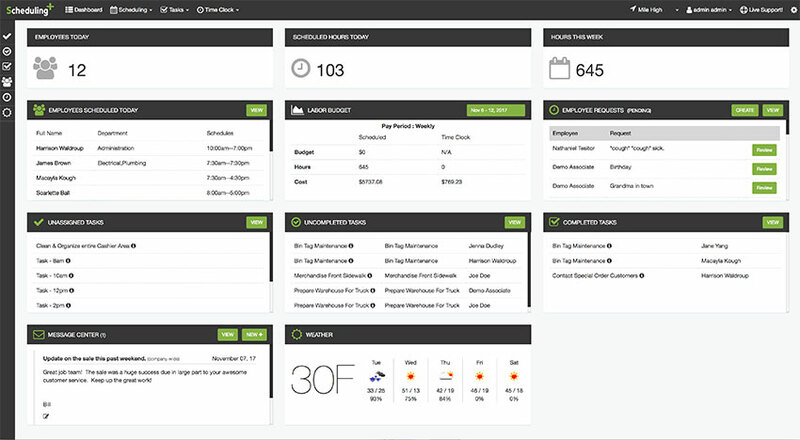 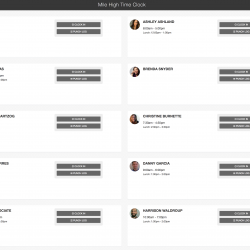 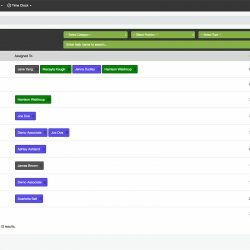 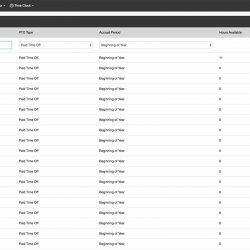 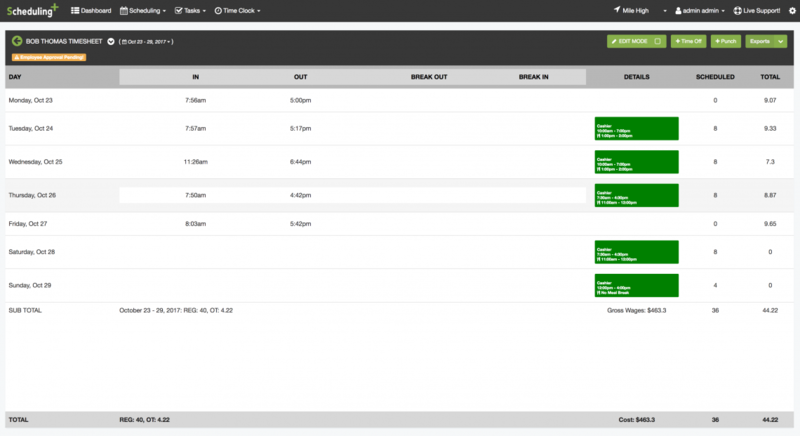 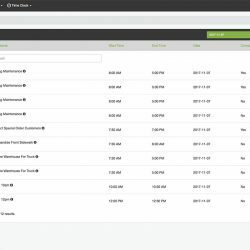 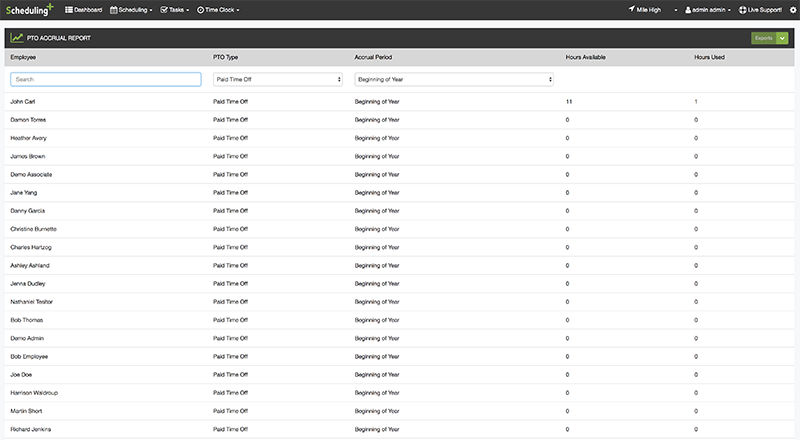 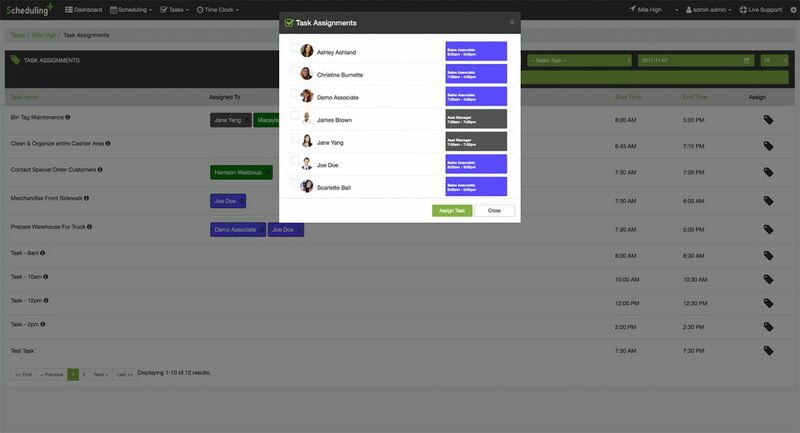 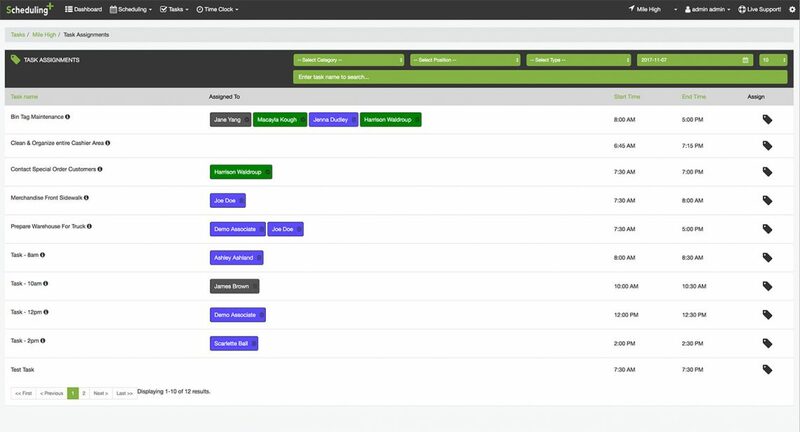 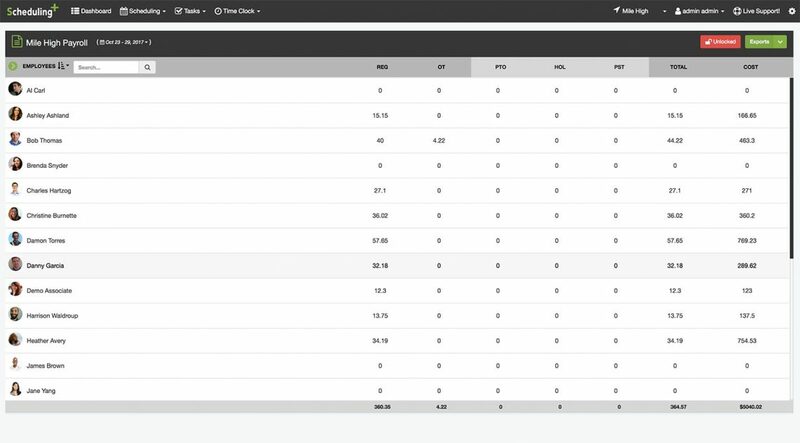 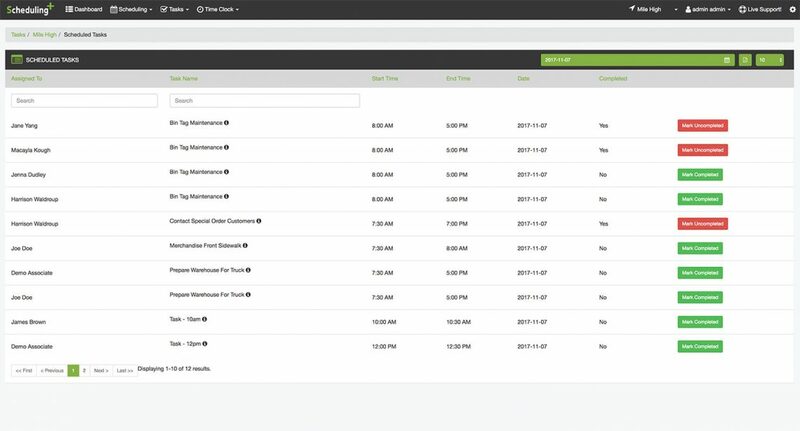 Allow Employees to Clock In/Out Directly From Their Dashboard or the Employee App. 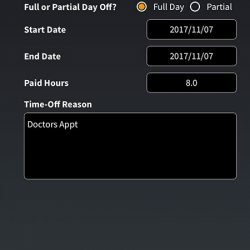 Limit the Ability of an Employee to Clock In X Minutes Before His/Her Shift. 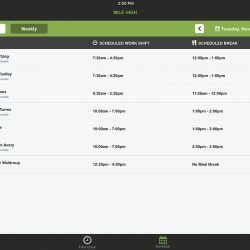 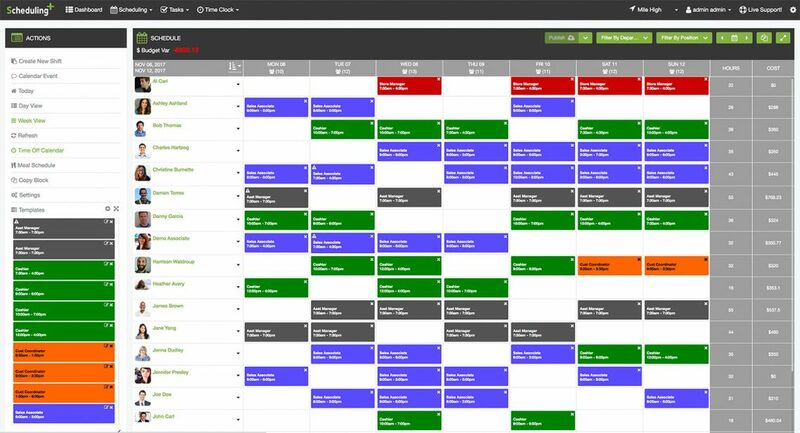 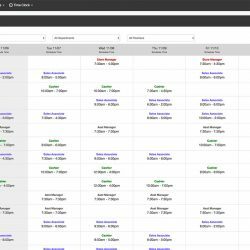 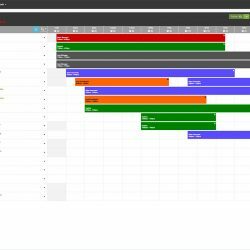 Report Missed Shifts, Late Clock-Ins, Early Clock Outs, Break Times, and More.